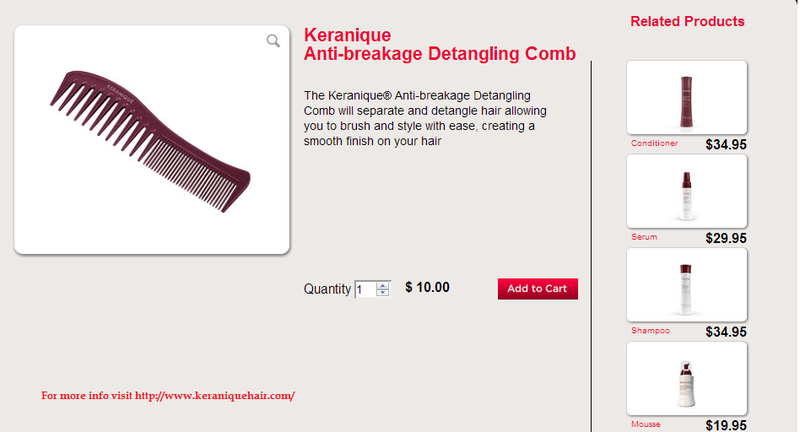 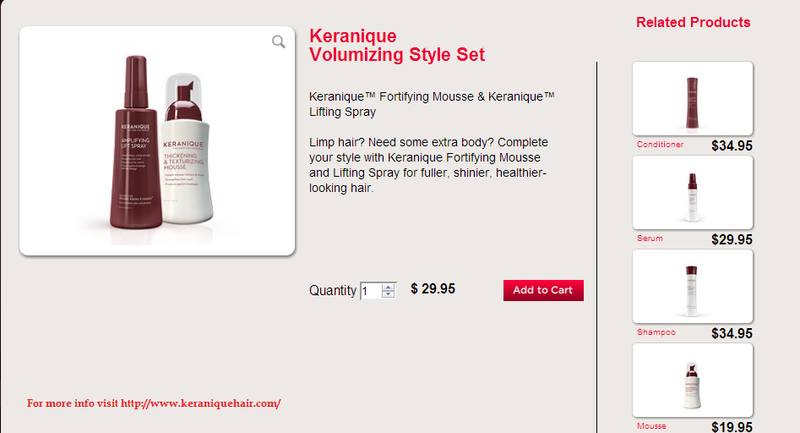 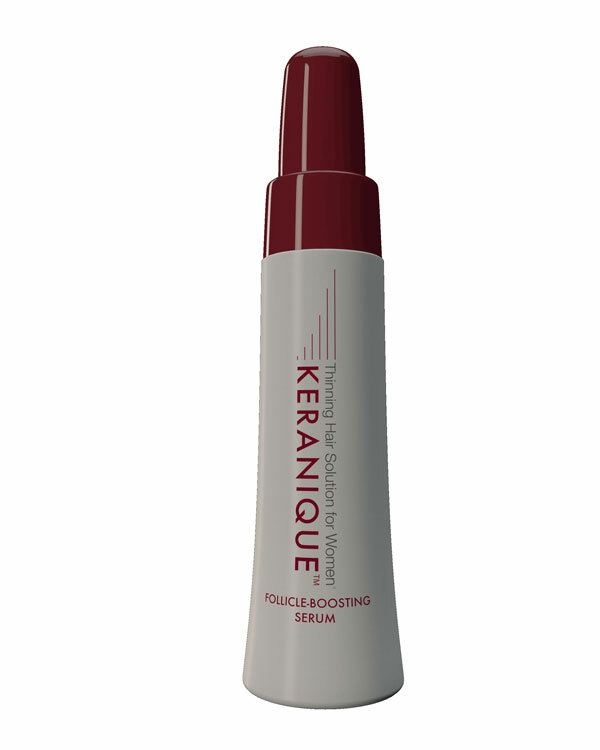 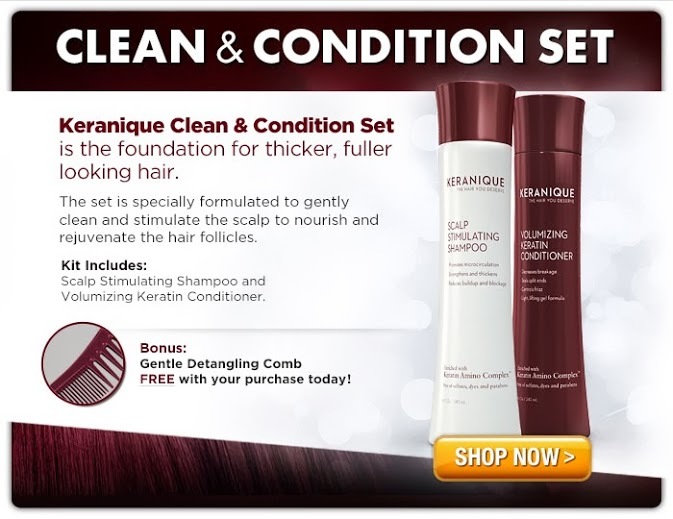 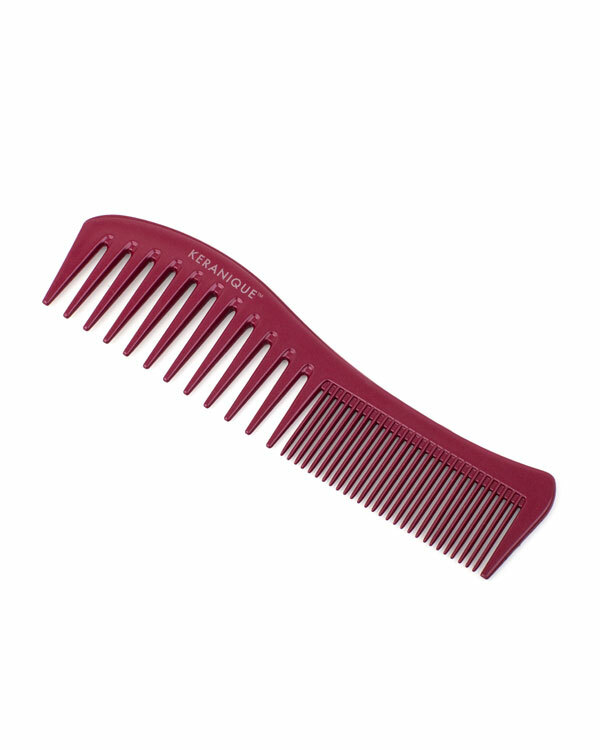 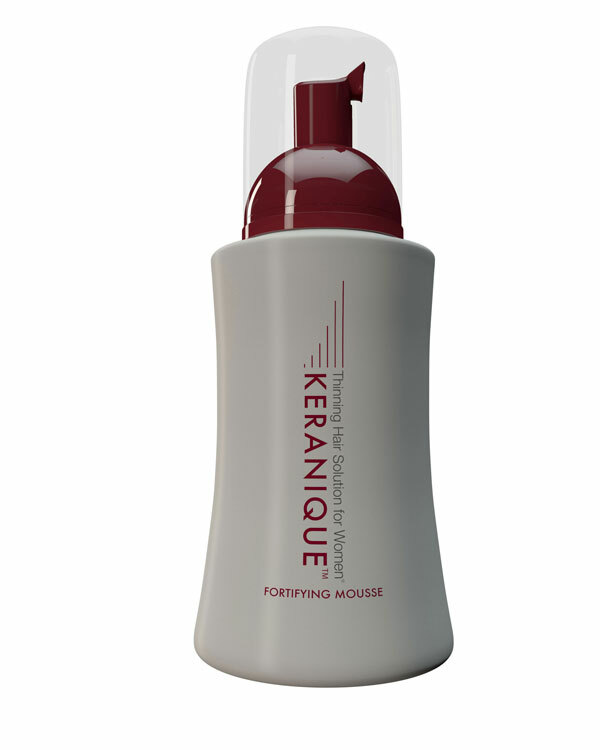 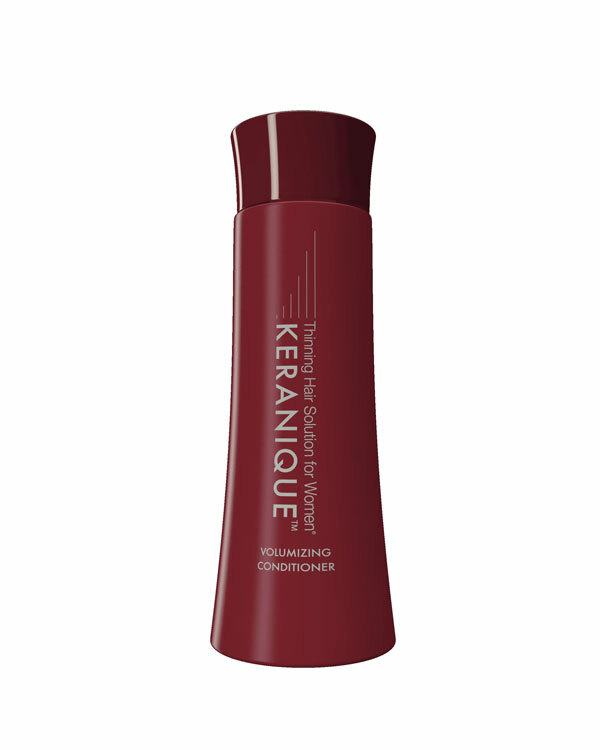 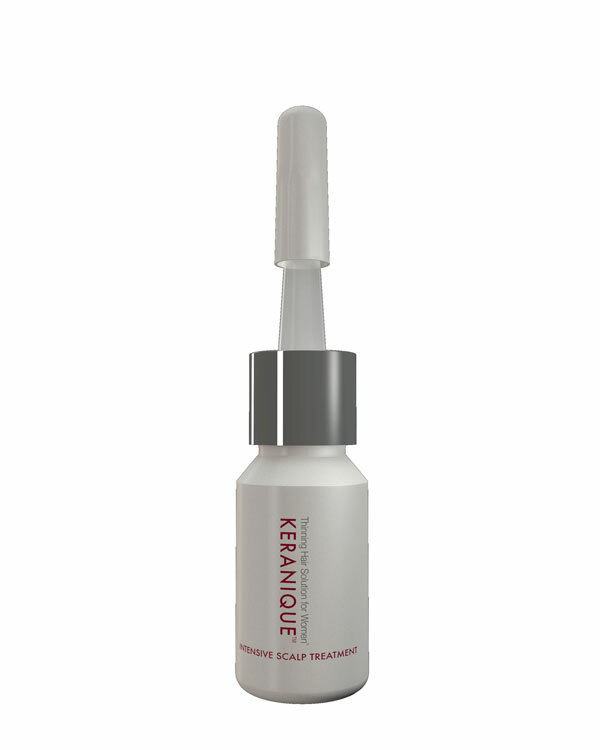 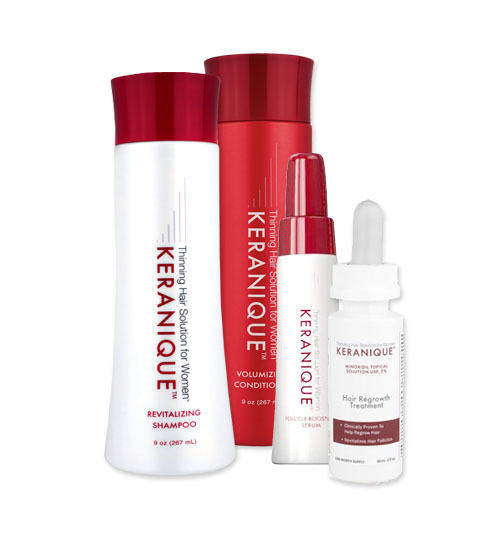 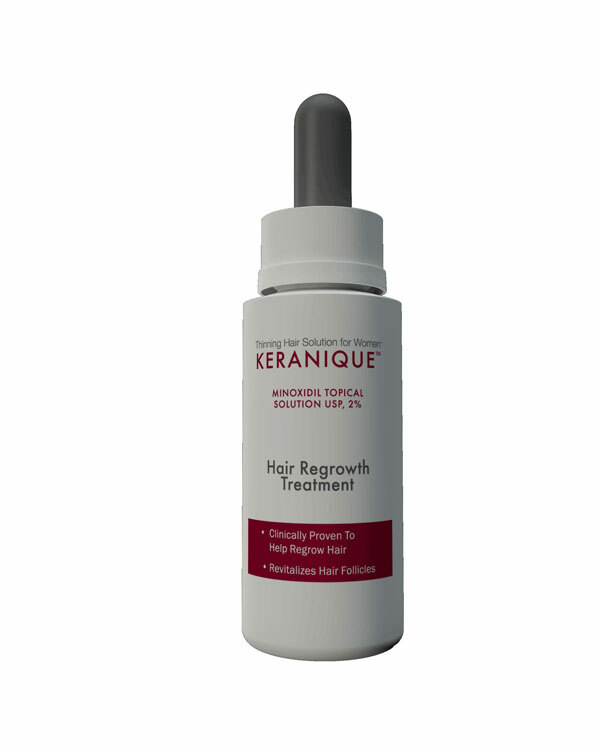 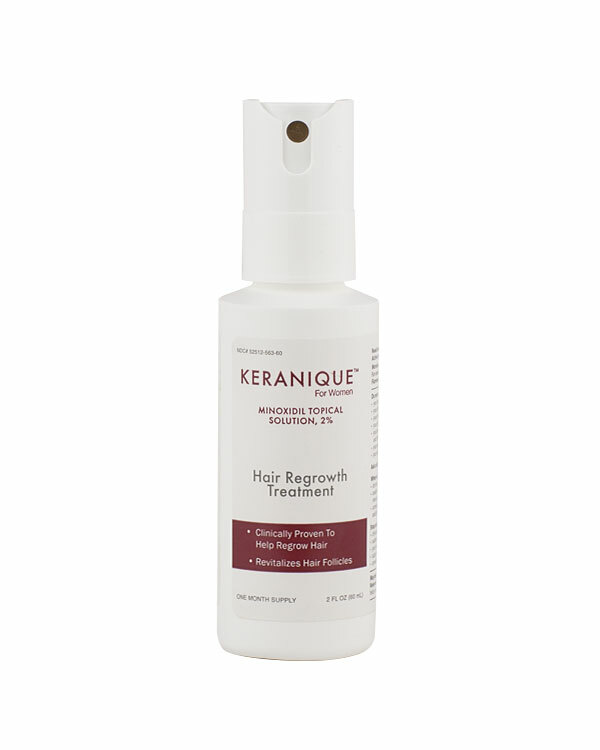 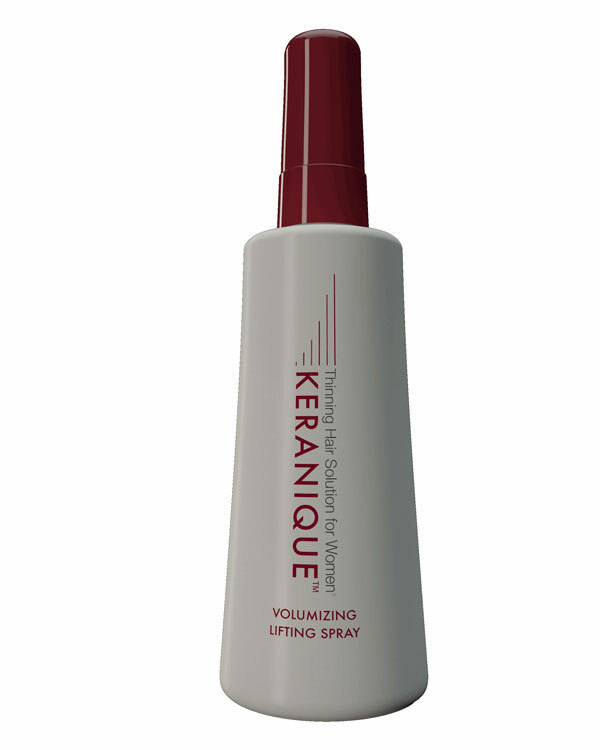 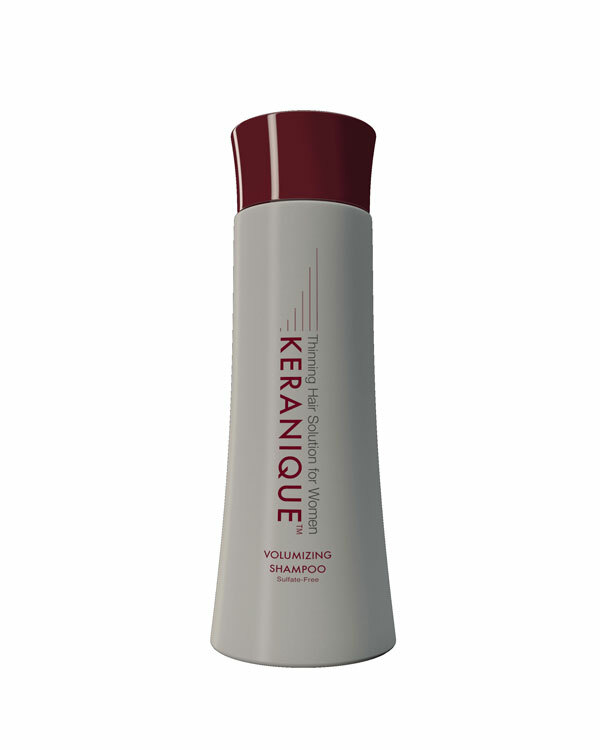 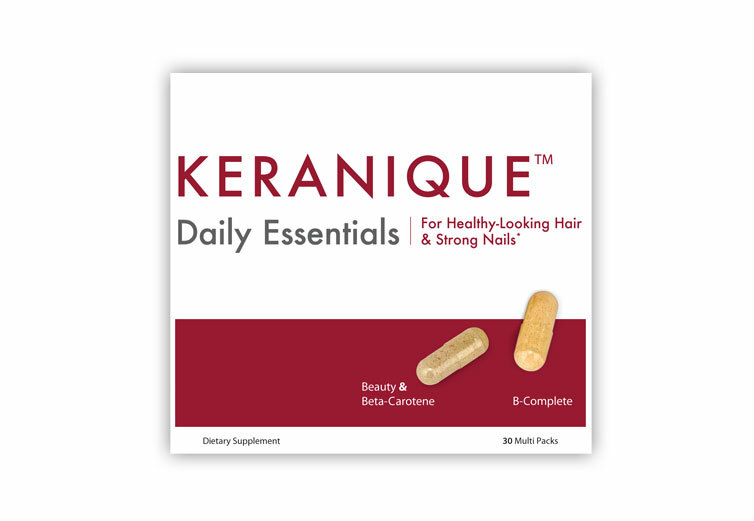 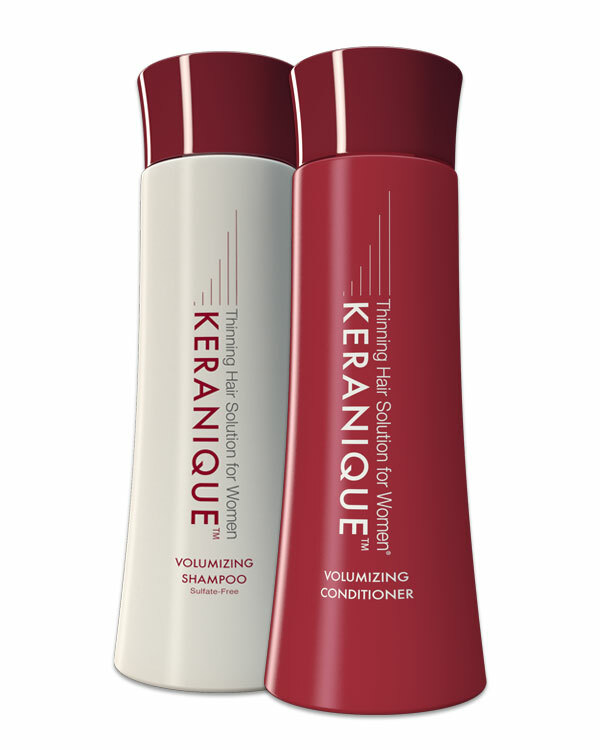 Keranique for hair care is a system that offers mind-blowing hair treatment. 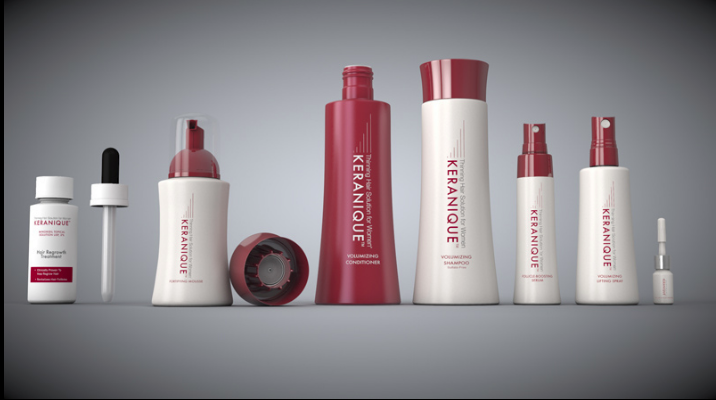 Be ready to pamper your hair. 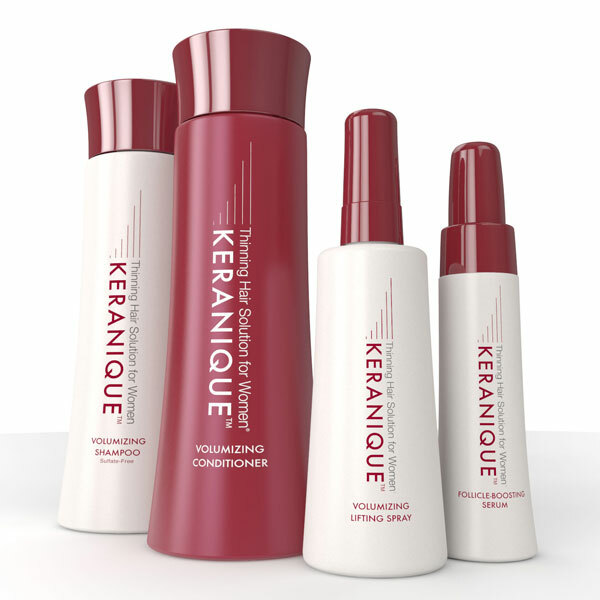 Once you bring home this system, you can expect a major mane transformation.